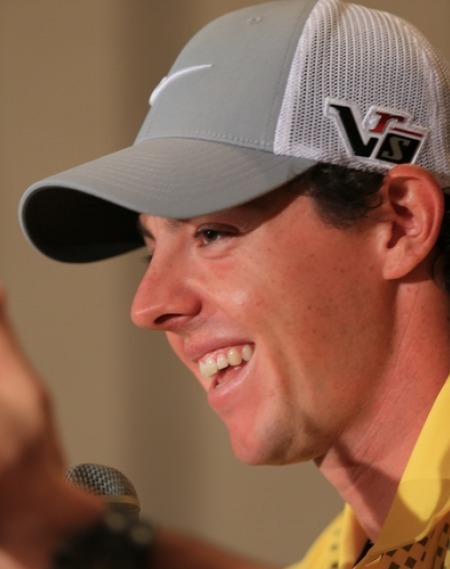 Rory McIlroy is expected to give a frank interview when he faces the media in Miami on Tuesday at 9.30am. Picture: Fran Caffrey / www.golffile.ieRory McIlroy will open up about his surprising Honda Classic withdrawal and confess that severe pain and frustration with his game got the better of him in Palm Beach Gardens. According to a friend, who was speaking on condition on anonymity, the world number one will speak honestly about his implosion when he gives a media conference on Tuesday morning ahead of the WGC-Cadillac Championship at Doral in Miami. McIlroy spent Friday night with his family at his Florida home and practiced at the Bear’s Club on Saturday with his coach Michael Bannon in a bid to get his game back in the rails. The two-time major winner is also likely to have his wisdom teeth removed after the event at the TPC Blue Monster. 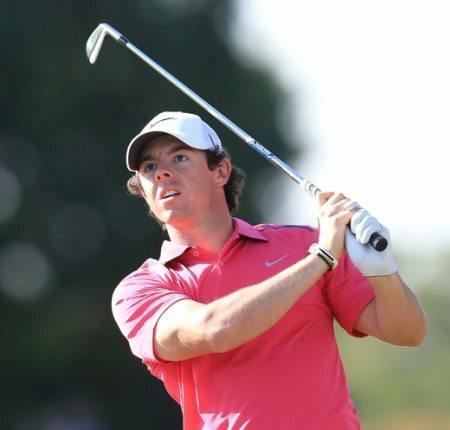 According to his friend, McIlroy fully accepts the criticism he received in the media following his surprising decision to walk in after the red mist descended when he was seven over par for his second round at PGA National’s Champions Course on Friday. He will also confirm that he was in severe pain. He had been taking pain-killers for his dental problem and the PGA Tour will be receiving a letter from his dentist in Belfast within days justifying his decision to walk off after completing just eight holes of Friday’s second round when he was seven over par for the day. Graeme McDowell, meanwhile, showed McIlroy how to dig deep under pressure when he battled back from a nightmare start to shoot a three over 73 in a windswept third round in Palm Beach Gardens. His chances of victory look to have gone after he slipped to joint 19th on two under par, six shots behind co-leaders Michael Thompson (70) and rookie Luke Guthrie (71). Lee Westwood (70) and Geoff Ogilvy (70) tied for third on six under with Rickie Fowler (69) and Charles Howell III (71) tied for fifth, three shots behind Guthrie and Thompson on five under. The Portrush man birdied the third but then dropped five shots in the next four holes to slip back to one under before playing his last 11 holes in two under par. “I was on the text to Rory a bit last and he was fine,” said McDowell, who was pleased to fight back from a poor start. Tied for 19th, McDowell added: “I’m pleased I didn’t blow myself out of it there. I dug deep. I made two snatchy swings on five and seven because I have a tendency to get a little quick when it is gusty. “Over the last 11 holes I made some beautiful swings but the putter was cold - I three putted the sixth and the 11th which makes four three-putts this week. After a bogey at the fourth, he pulled his tee shot into the lake to double bogey the short fifth before dropping two more shots with a three-putt at the sixth and a pulled approach up against a fence at the par-three seventh. Like McIlroy, he might have felt like walking in as he headed up the ninth but rammed in a 50-foot putt for birdie. But while he then three putted the 11th for bogey and dropped another shot at the 13th to slip five over for the day, he played the dreaded Bear Trap in one under. Following missed birdie chances from 15 feet at the 15th and 16th, he birdied the 156-yard 17th from the same range and then finished in style with a birdie at the par-five last where he hit a 141-yard approach to nine feet and holed the putt. Feeling like a local now having moved to Palm Beach Gardens, Westwood was delighted with the improvements he has made in his short game. World No 2 Tiger Woods will got into the final round eight shots off the lead following a third successive 70. Playing early in the morning, Woods picked up three shots in his first eight holes but failed to get up and down from sand at the 10th and then double bogeyed the par-three 17th when failed to find his ball after it had plugged in the bank of the lake. Assessing the state of his game, Woods said: “You know, it’s not that far off. I feel like I’m probably just not quite driving it as well. I’m driving it long. Just not quite driving it as well. 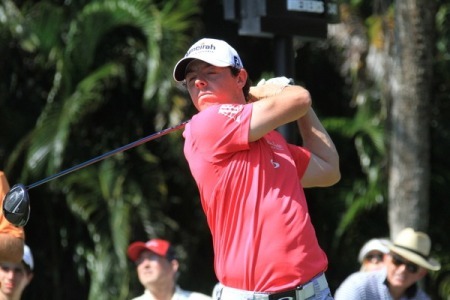 Rory McIlroy in full flow in Miami on Wednesday. Picture: Fran Caffrey / www.golffile.ieRory McIlroy gave a full and pretty frank press conference ahead of the WGC-Cadillac Championship at Doral and addressed his problems with his swing, what really went wrong at the Honda Classic, the robust health of his relationship with Caroline Wozniacki and those FTB tweets with Ronan Keating.